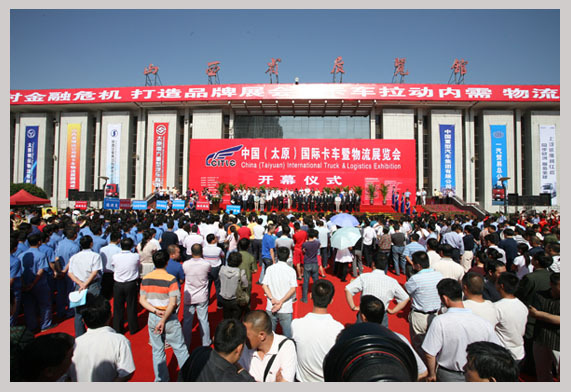 2009 China (Taiyuan) International Truck & Logistics Exhibition came to a close at Shanxi Exhibition Hall on June 4th. The exhibition is the first state-level international truck & logistics exhibition ever approved by the Ministry of Commerce of P.R.C. 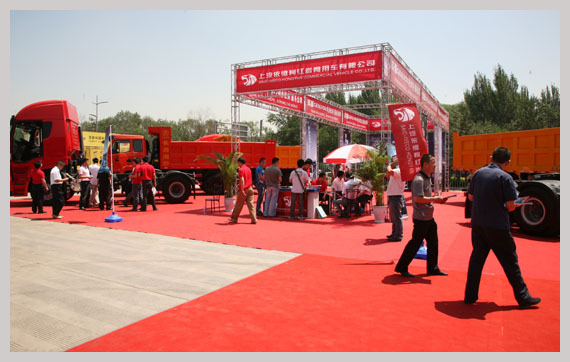 Covering an area of 40,000 square meters，the exhibition attracted many famous truck manufacturers at home and abroad. China Heavy Duty Truck Group，FAW Jiefang Automotive Company，Shaanxi Heavy Duty Automobiles Com., Ltd., MAN Truck and Bus (China) Ltd, Scania Commercial Vehicle Company etc., displayed their latest models and up-to-date designing concept with the theme of "energy-saving and environmental protection." The 3-day exhibition received about 10,000 professional visitors in Shanxi province and from other provinces and cities. 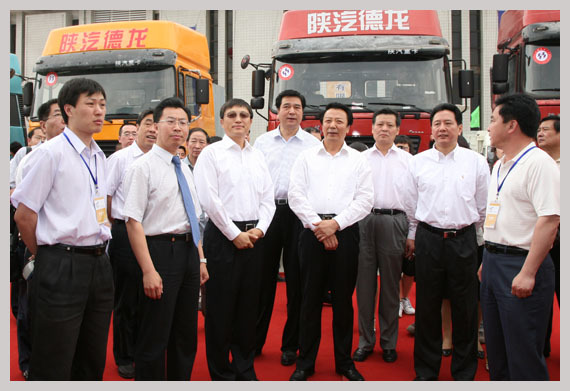 In terms of scale, level of exhibitors and quality of visitors, this event has become the No.1 professional truck & logistics exhibition in China and even in Asia. Forums on "Development Strategy and Technology Innovation of Trucks in China" and "Development and Innovation of Logistics in Central-Western China" were also held during the exhibition.